Our first Whitehaven day before making the move over. 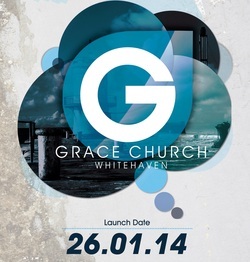 It's been just over three years since we started Grace Church in Whitehaven. We have seen God work in many different circumstances, pressures, difficulties and joy filled times. 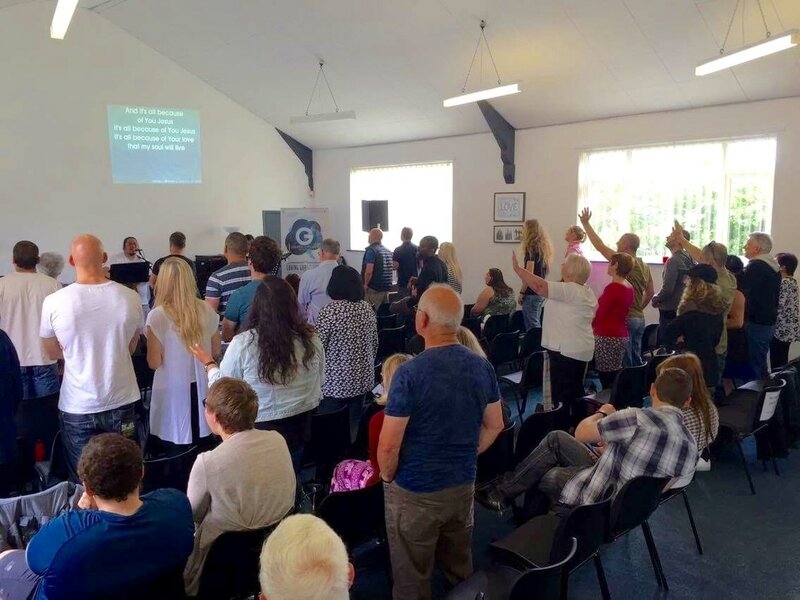 The Grace community is growing and we've seen a number of people saved, filled with the Spirit, coming back to Christ and getting stuck into what God has called us to; which is simply 'To make Christ known, to neighbours and nations'. From the very beginning of this church, we have been sharing and following a vision that we believe God gave us and at many stages, we had to grow into it over time. Church, like many things doesn't happen over night. A plant needs repotting at different stages to give it the best chance to grow and blossom. It's no different for us. I remember there being only Sarah and myself sitting in our lounge crying out to God for the first people to join us...and they did! We then met in a small living room and we thought 'will we grow? '...and we did! Then a little room in town where we only had 12 at our first public meeting and we thought 'will we grow? '...and we did! Then the civic hall, which seemed huge but God grew us to the point where we could launch the church meetings. George Street seemed too big and yet look where we are now! God has proved himself time and time again and this is where we need to put our focus as we trust him and his plan for us. ​God has spoken to us many times about growing and His desire to see more people saved and added to His church. Rob Horn from Kendal/Lancaster (who is part of the Christ Central apostolic team) shared a prophetic word about God wanting us to be a church that stepped across stepping stones. Some of these stones would be bigger in places but God wanted us to remain together and keep Christ central in all that we do. This has been such an encouragement because following this word two years ago, that's exactly what we've been doing. Stepping out to know Christ more through the Holy Spirit, stepping out to love with the love God has given us, stepping out to reach the community around us through partnerships with the local council and charity groups who care for disadvantaged young people. As well as our Christmas hamper appeal where gave out hampers for 120 people, through schools and youth projects in the area. And stepping out looking for bigger premises for our Sunday meetings. ​The past 12 months have been exciting as we have seen more people join us to be part of Grace Church. We are amazed at how God build's his church with people from all backgrounds, places and ethnicity. 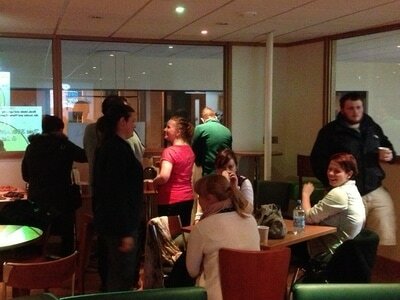 As well as seeing the church grow, we have been active at seeking a new venue for our Sunday meeting. However, this has proved a lot more difficult than we thought. We have tried contacting local community venues, schools and even churches. Unfortunately, we had no success. We then contacted St Benedict's school to find a really warm reception and a facility that will accommodate everything we need to run a Sunday meeting. The self-contained block is fantastic, offering a 300 seated room, storage and excellent space for hospitality and kids work. The price is also extremely reasonable. ​​We shared this news last week in our Sunday meeting and we feel as leaders that it is the next step we need to take. It will mean having to put that prophetic word into action, to seek Christ and unity. We are proposing a month of prayer with planned prayer meetings in the diary, but would also encourage you to pray yourselves and catch God's heart for this next step. 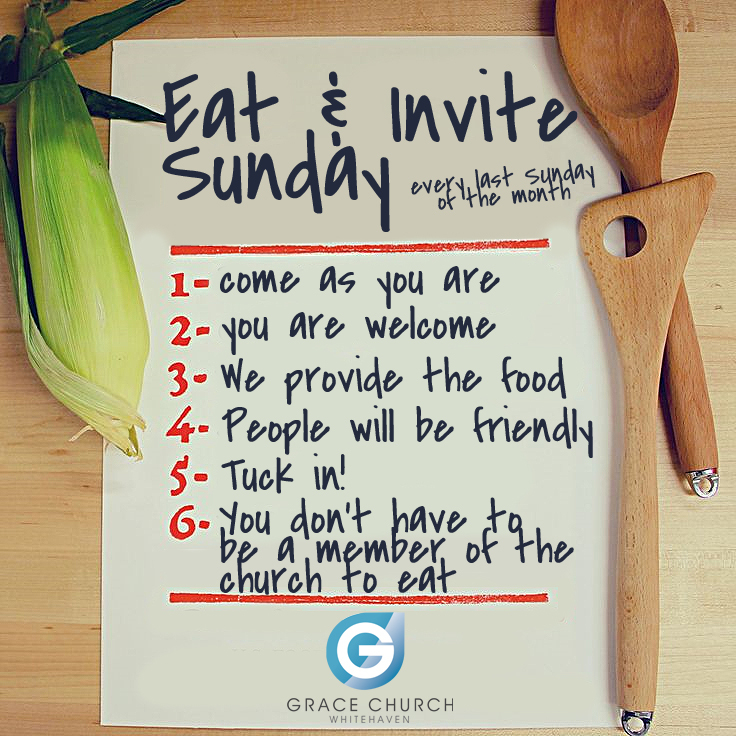 We are committed to maintaining the priorities of Sundays as we press more into the presence of God, his word and building community together. We recognise that change is not always easy but our encouragement is to take prayer seriously throughout the next month and please speak to us about any concerns and positives. Maybe God has been speaking to you about what we are proposing and it would be great to hear about that. We will continue to run George Street for a number of things. 1. Church activities like little monkeys, groups and prayer. 2. Hire of the venue to community groups. ​2. Will it put a stretch on serving teams? Cakes, milk etc - Paul & Deborah Slater. ​As for worship & Kids, these are church departments in their own right and a different process is needed to get people involved. However, please speak with Rachel Bradley (kids) and Kerry Travell (worship) if you are interested in serving in those areas. ​3. What about letting other church leaders in the town know? ​​4. Will it put people off from coming because it's in a school and not a 'church buidling'? ​This is a great question and I hope the answer is no! I know of many churches who have met in schools and grown rapidly. The key for us is to continue what we are doing with reaching neighbours, friends and family and through our relationships, we give them the impression that we are sincere and genuine and that 'Church' is not a building but a community of people, loving God and loving others. ​See some photos of the rooms being provided. - you don't have to dress up smart and it doesn't matter if you don't normally go to church or don't see yourself as a 'religious' person. You are very welcome! 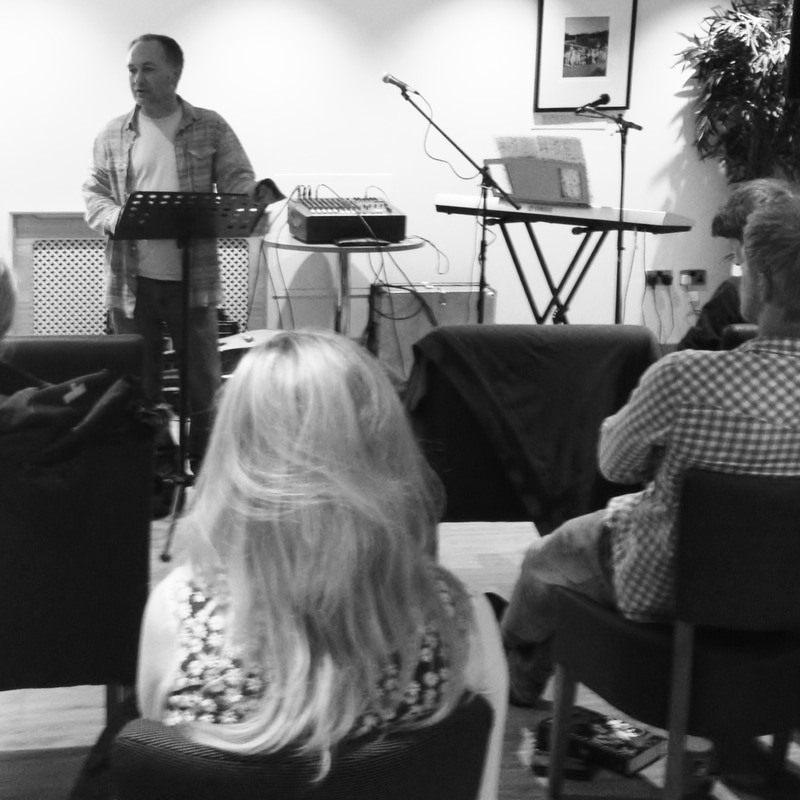 Our first Sunday meeting got off to a great start, as we gathered over 85 people. 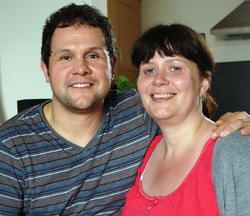 Rob & Jo Horn were with us, as well as Roger Bye and members of King's Church Cockermouth and City Church Lancaster. Our morning kicked off with worship lead by Kerry & Rachel. We were so encouraged to have God meet with us and bring encouraging words about His heart for the church plant. Our kids (by the sound of them) had a great time making friends, having fun and finding out more about Jesus. We have a coffee break in the middle with cakes and doughnuts, which creates an opportunity to express hospitality in the meeting. We love making friends with people who visit and who we don't know. Rob Horn then preached on 'Being the fragrance of Christ' which has really challenged us as we move forward. Our main room is ready for Sunday! Our launch day is this Sunday and we have been working hard to get things ready. We have decorated our new premises, our serving teams are ready, small group leaders are ready to welcome new people and we are praying and fasting this Thursday. 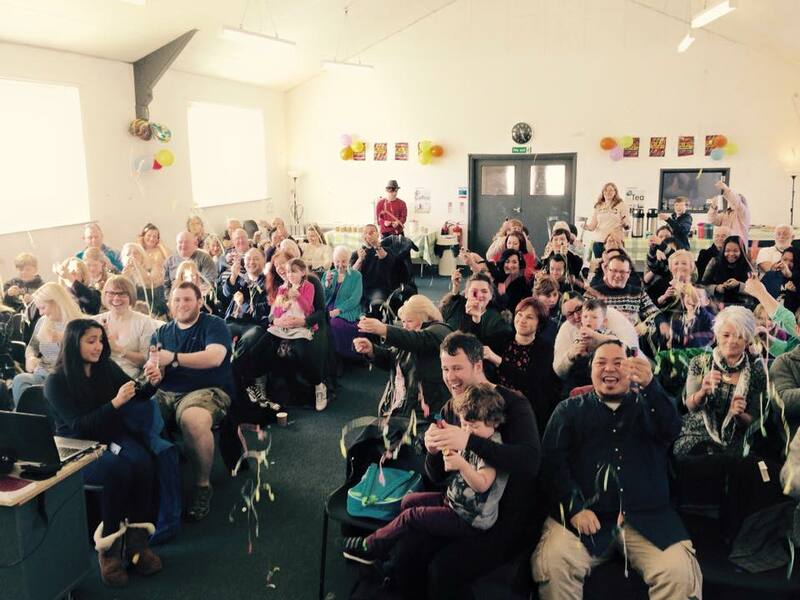 Last Sunday we had a great, yet emotional Sunday as we said goodbye to King's Church. 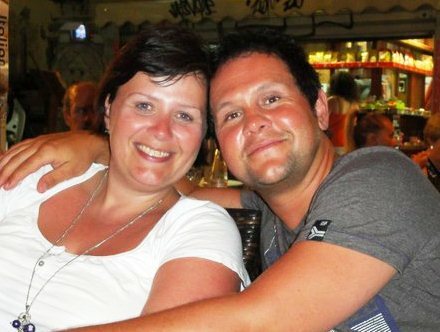 Over the past 14 years, King's has been a church that has loved, supported, cared and helped both Sarah and I. We will miss them. We are now leasing the old Elim building on George Street, This has come at a time when venues in town are hard to find. We are looking forward to developing a number of community activities from here, as well as our Sunday and mid-week meetings. Join us on Sundays at 10:30am, Our meetings will last around 90mins - 2 hours and we have coffee in the middle with a selection of cakes and fruit. It's been two years since we announced to King's Church Cockermouth about planting a new church in Whitehaven. So much has happened in such a short space of time! Moving house, helping others move, meeting new people, re-connecting with old friends, highs, lows, seeing God touch lives and growing us as a community. We are also leaving a great church in Cockermouth. A church, which has been our family for over 14 years! We have realised that church planting is both exciting and heart-breaking. However, we have so much to thank God for and he is always faithful, no matter what the circumstances are. We have had many encouraging times together as a church plant. We have met lots of new people, who are becoming our friends and we see clearly that God has gathered an amazing group of people to us, who are just as excited about seeing this new church started as we are! 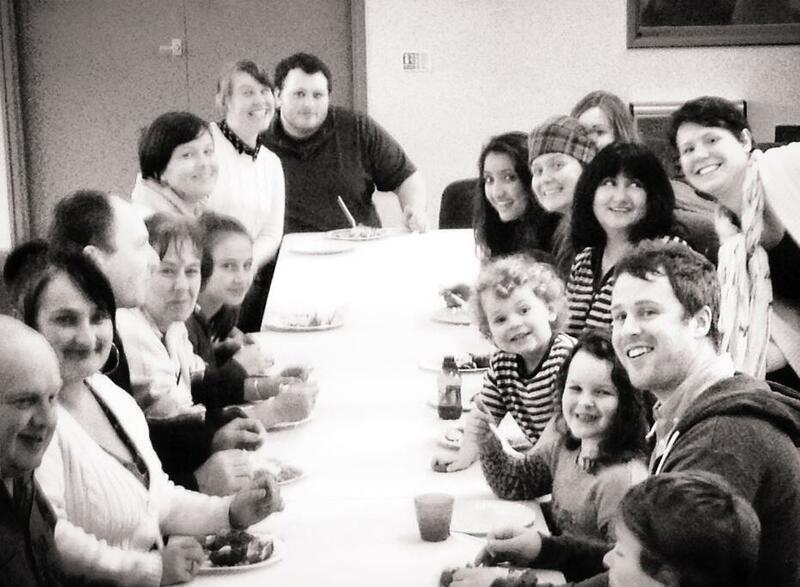 Two years on and we are ready to announce the start of our Sunday meetings, beginning on 26th January 2014. 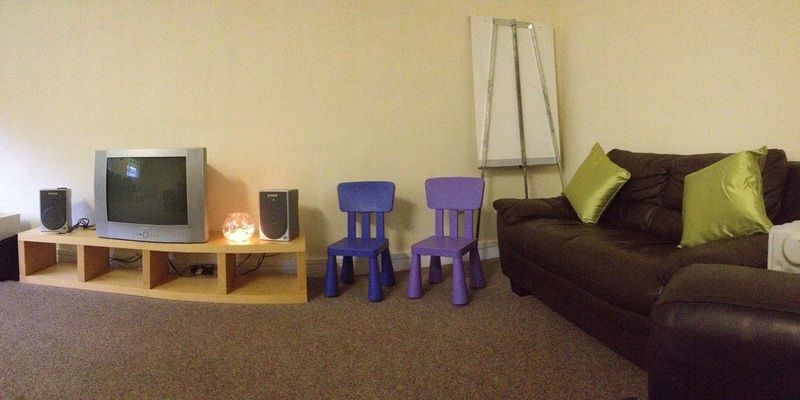 We are in the process of renting a building to start Sunday meetings, and running a community centre. We will announce this venue very soon! In a recent prayer meeting, God spoke to us about stepping out and bringing Christ to people, who is the light in our darkness and hope when we are hopeless. He continued to encourage us not to be afraid of him working in us, others and the community around us. This is a great provocation to us as we head towards starting the church. This is our prayer as we move into new beginnings as Grace Church Whitehaven. 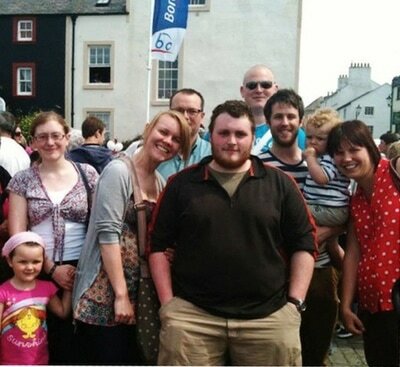 Grace church is a new church plant in Whitehaven, Cumbria.